Yes, we've done it again. Here's a winning dessert recipe that's perfect for kids of all ages! 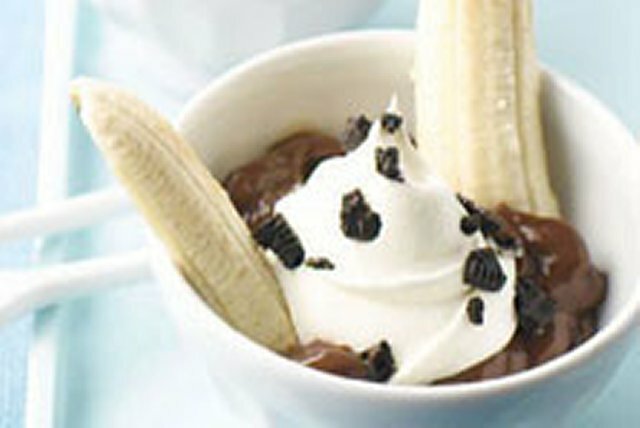 Made with chocolate pudding, sliced bananas, whipped topping and OREO Cookies, this OREO Split recipe gets two thumbs up. Garnish with chopped pecans or walnuts.